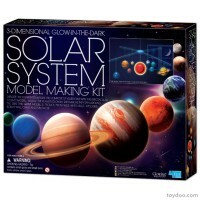 The Solar System Solar by OWI is a solar science kit and planets painting craft in one package. 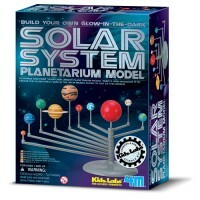 Young scientists will love this truly SOLAR system! 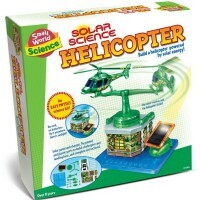 The Solar System model from this new OWI's science kit is powered by solar energy. 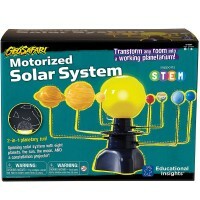 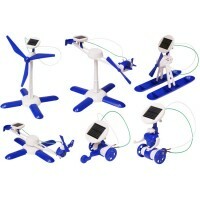 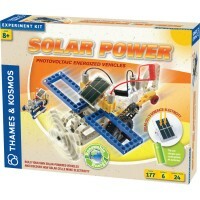 The Solar System Solar Power Motorized Model Craft is a solar science kit and science craft in one package. 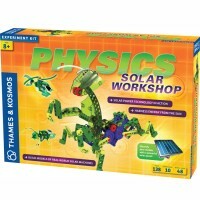 Kids will be introduced to astronomy and physics as they paint, assemble, and make the solar system model move with solar power. 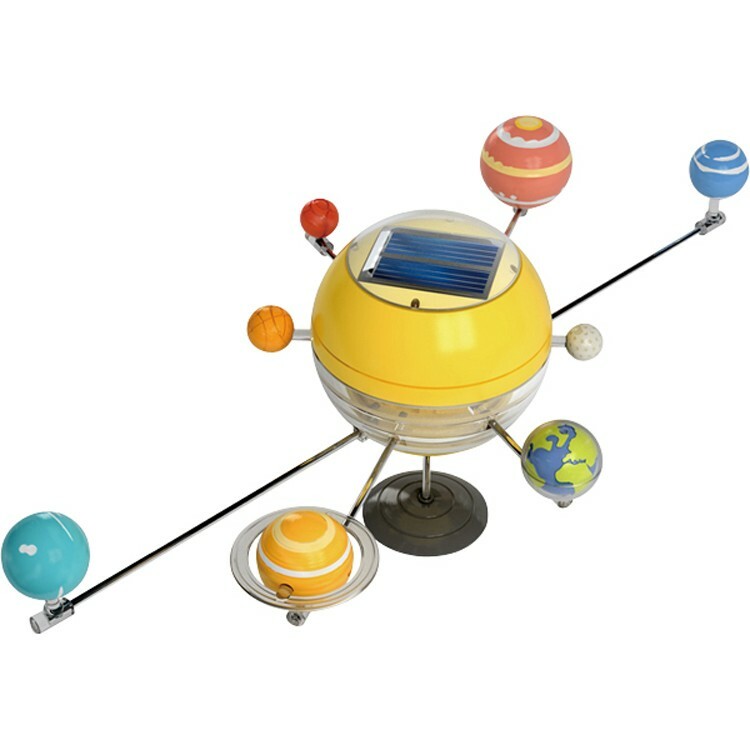 The planets of the Solar System will actually orbit around the solar-paneled 'sun' that is powered by energy from real sun. 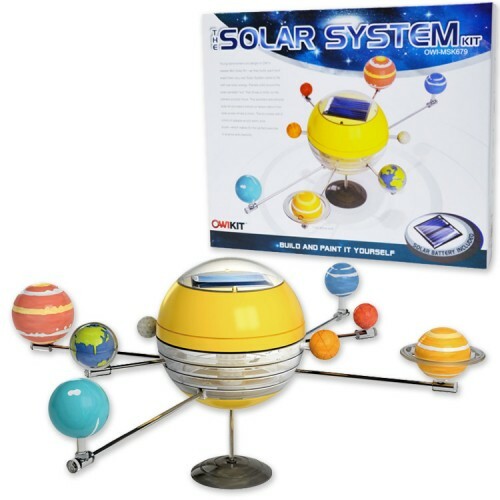 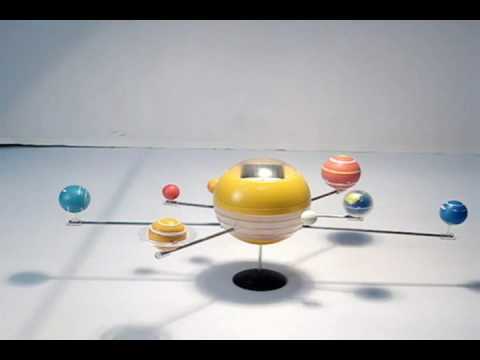 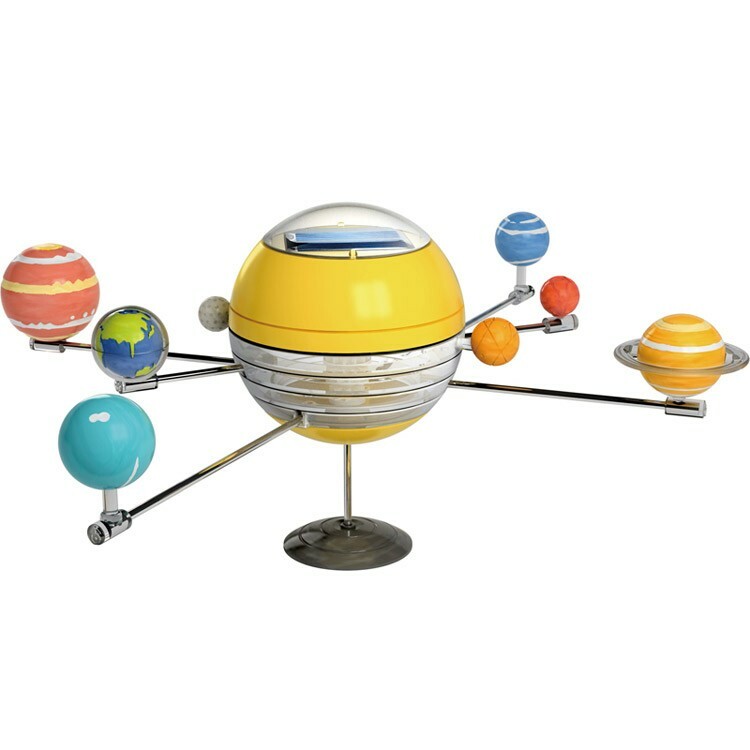 The Solar System Solar Power Motorized Model Craft includes planets, 'sun' base, motor, solar panel, and painting supplies: 6 colors of opaque acrylic paint and a brush. 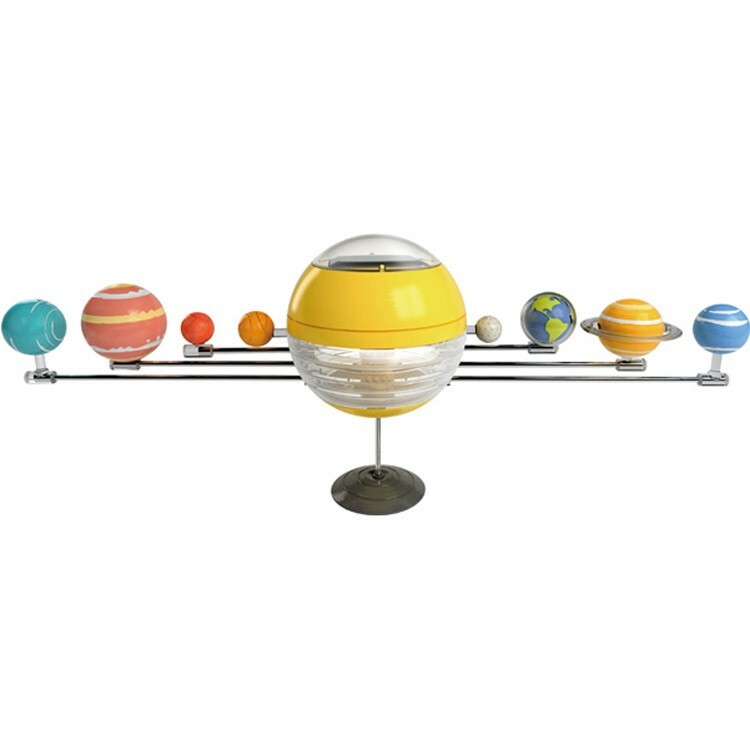 The assembled solar system model is 3.6 x 9.8 inches in diameter. 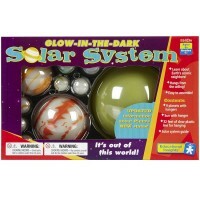 Exercise in science and creativity with this SOLAR system hands-on learning toy! 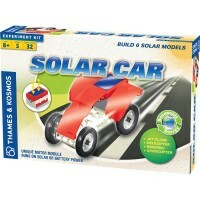 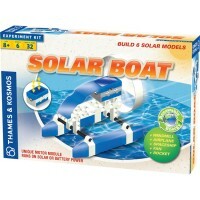 Dimensions of package 7" x 8.75" x 2.25"
Write your own review of Solar System Solar Power Motorized Model Craft.